Universities increasingly aspire for academics to engage with the broader public, sharing research results and participating in public and policy debates. Beyond the news cycle driven format of the mainstream media, blogs and podcasts have emerged as a key medium for academics to reach and engage with an external audience. University-run or supported blogs and podcasts are proliferating, and affordably-priced digital platforms and technology are continually lowering the barriers even for individuals to produce and distribute high-quality content. At their best, blogs and podcasts allow academics to enter highly topical public discussions on their own terms, influencing and even shaping mainstream media and policy discussions, while also spurring new discussions between scholars. Academic blogging and podcasting though continue to evolve rapidly, with researchers and universities still working their way through the pitfalls and positives of these digital outreach tools. In this lunchtime seminar, Dr Dave McRae will share his experiences of blogging and podcasting for the Indonesia at Melbourne blog, as co-host of the Talking Indonesia podcast, and a member of the editorial collective of the Inside Indonesia online magazine. Dr McRae is co-founder and editorial board member of the Indonesia at Melbourne blog, founder and co-host of the Talking Indonesia podcast, and a member of the editorial collective of the Inside Indonesia online magazine. He writes and comments frequently in both English and Indonesian in the Australian, Indonesian and other international media. 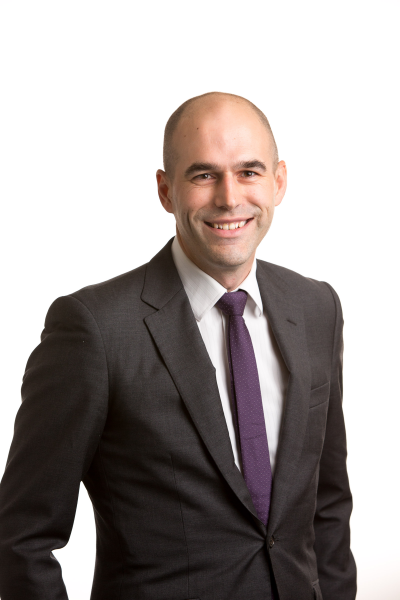 Prior to joining the University of Melbourne, Dr McRae was Research Fellow in the East Asia Program at the Lowy Institute for International Policy, covering Indonesia and Southeast Asia, where he also contributed frequently to the Lowy Institute’s The Interpreter blog.